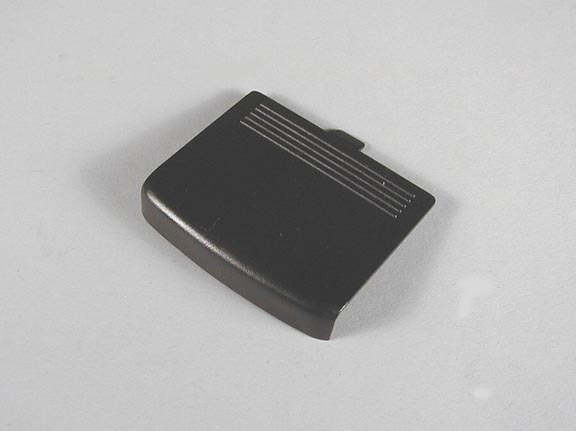 Replacement battery door for Telex receivers and PST transmitters. White. 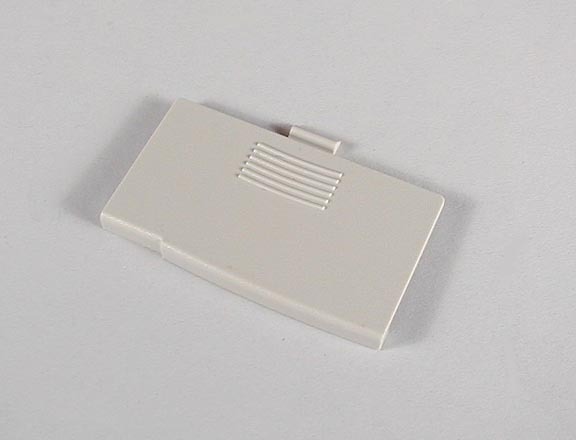 Replacement battery door for Telex AAR-10 receivers. Tan. 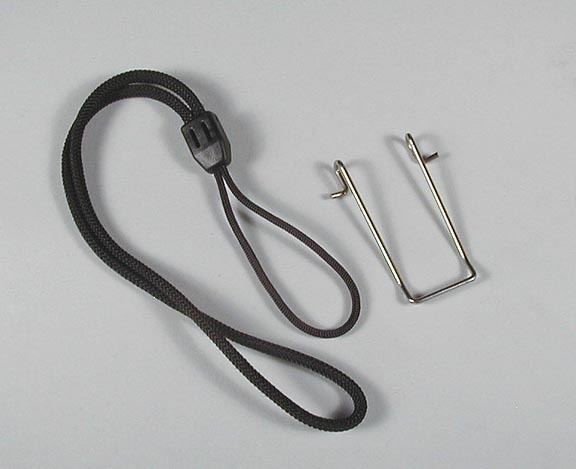 Replacement spring clip for Telex receivers and pocket transmitters. 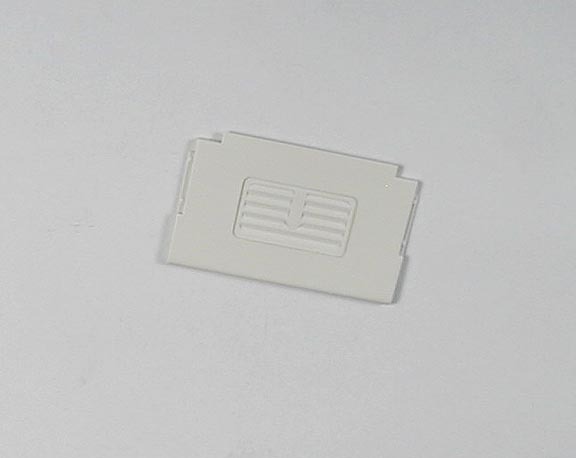 Replacement battery door for Gentner receivers and PTX transmitters. Replacement wrist strap for Gentner receivers. 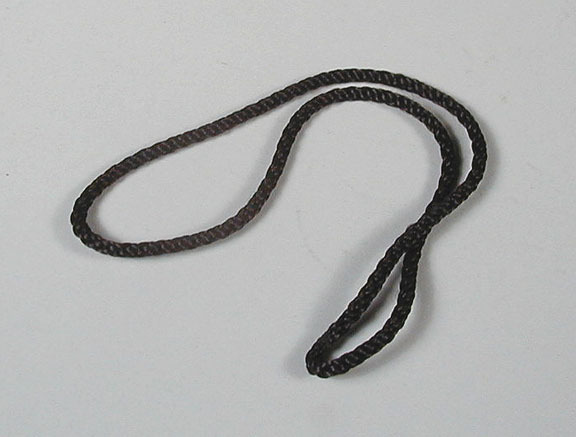 Replacement neck strap for Gentner receivers (not shown). 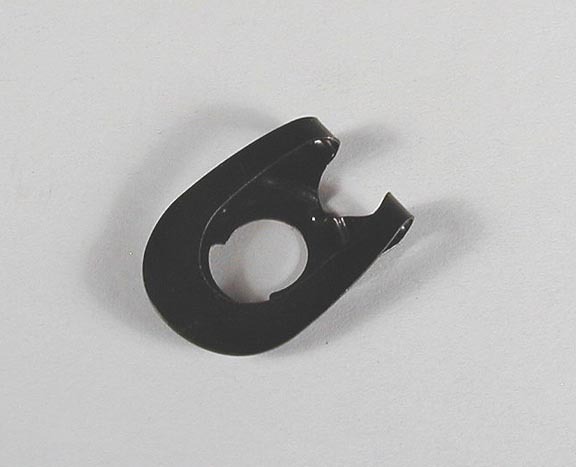 Replacement spring clip for Gentner receivers. 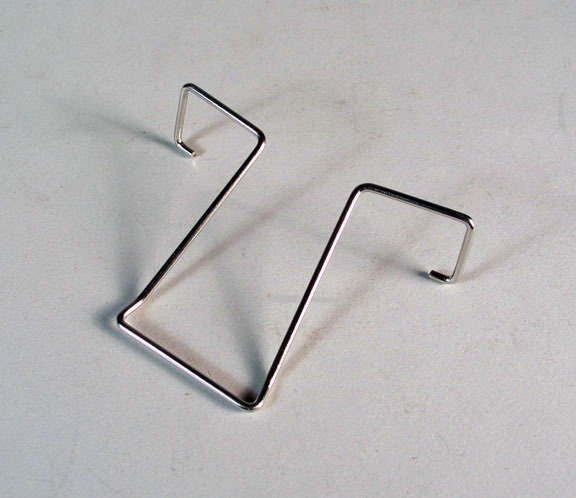 Replacement belt clip for Williams receivers. Plastic. Replacement wrist strap for Williams Sound receivers. Fits models R7, R7-4, R7-6 and R30 receivers. Easy to install and allows for the user to hang the receiver from the wrist while in use to keep both hands free. 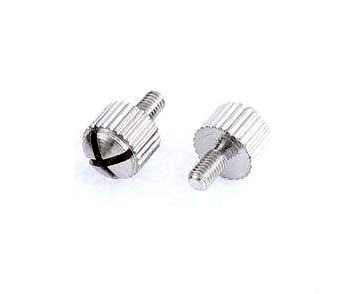 Replacement security cover screws for Listen Technologies rack mount kits. Price is for one piece. Hex drive version for higher security. Uses a 2mm hex driver (not included). Price is for one piece. 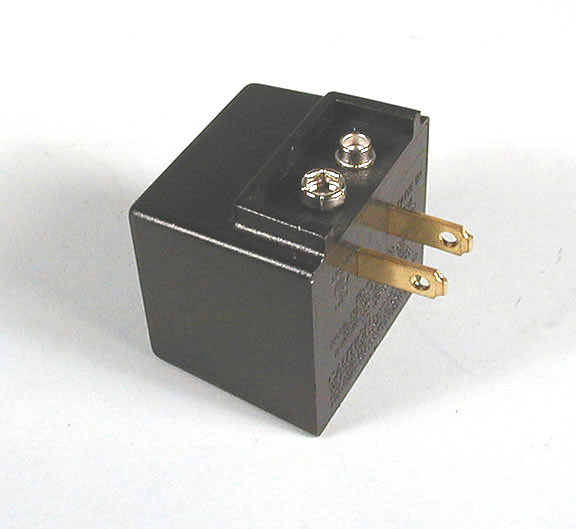 Battery charger for one 9 volt Nickel Cadmium (Ni-Cd) or Nickel Metal Hydride (Ni-MH) rechargeable battery. 16 hour charge with automatic trickle-charge capability. 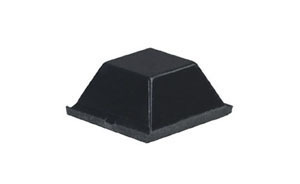 Square replacement rubber bumpons for sound equipment. .5" square, .23" high. Self adhesive, black, set of 4. 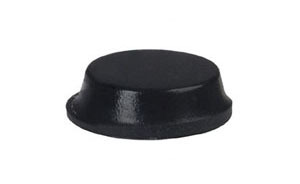 Round replacement rubber bumpons for sound equipment. .5" diameter, .14" high. Self adhesive, black, set of 4.